On Todays show: Intro: We’ll Discuss Pay to Win mechanics in games. What is it and is it a problem we face? Pay to Win: Is a mechanic in gaming where a player can use additional real world currency to buy in-game upgrages, loot boxes, weapons, decrease cooldowns or increase stats to give themselves an advantage against players who simply play the game. How do you feel on Pay to Win? What are some of the biggest problems with Pay to Win? We have been having a surge of “Pay to Win” issues in console gaming lately. More & more titles are beginning to incorporate it. Star Wars BF II’s beta has it, Injustice 2 has strong elements of it. Mobile games have had it for years! Is this just the cycle that gaming is heading down? Where does it stop? What franchises need to return and what franchises just need to go away? Over the course of gaming history, we’ve seen many iconic series and characters come and go. Some were great and left us too soon. Some were not so great and have lingered on as ghosts, mere shells of their formal selves. So lets take a look at what needs to come back and what needs to kick rocks. 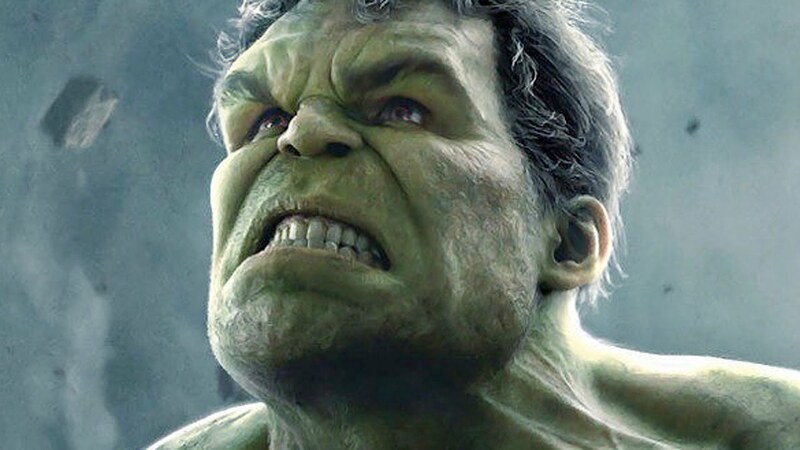 Hulk actor Mark Ruffalo stated in an interview with gaming site IGN that Thor: Ragnarok will be the first of a 3-part story are for the Hulk. What does this mean for future Hulk properties going forward? Some retail stores are demo-ing Super Mario Odyssey, and speedrunners are currently trying to see how fast they can finish a level before the demo timer ends. Ed Boon discussed interest in possibly porting Injustice 2 over to the Nintendo Switch but would need to hire another company to help as the archeticture for the Nintendo console is very different from anything his team has worked with.